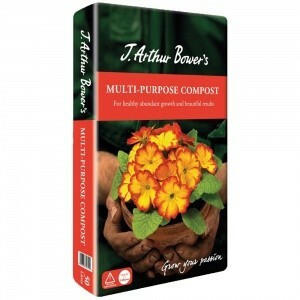 J Arthur Bowers Multi-Purpose Compost 50 litre bag. Ideal for growing strong healthy plants. Contains all essential trace elements and recommended for seed sowing, potting, houseplants, containers or hanging baskets. Contains food for up to first 4 weeks plant growth, with recommended feeding after 4-6 weeks. Contains loam (John Innes) formulated to hold water and nutrients for longer, protecting plants from under or over-feeding by releasing nutrients when needed. Multi Purpose Compost with added John Innes is easy to rewet after drying and remains moist for longer after watering. Containing all essential trace elements and recommended for use in seed sowing, pricking out, potting on, houseplants, containers or hanging baskets. The correct growing medium for acid-loving plants grown in pots, planters or containers. Ken Cox recommends mixing in perlite for growing rhododendrons and azaleas in containers, especially yellow flowered rhododendrons. This improves drainage. Glendoick recommend large grobags as the traditional ones are too small and run out of steam by mid summer. A traditional multipurpose mix blended to deliver fantastic natural growth. 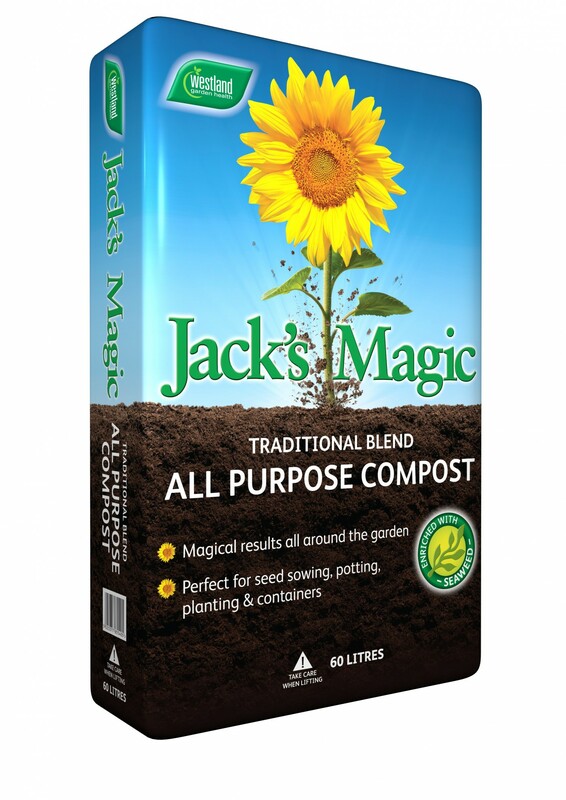 Features: 100% naturally blended all purpose compost that delivers exceptional results from seed to shrub. 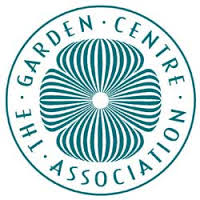 Use for: seed sowing, potting on, beds and borders, containers, baskets, fruit & vegetables. Contains added seaweed to promote establishment and flowering. For young plants and containers, use bagged growing media and compost not garden soil. Garden soil usually has spores and weed seeds in it and is best left in the garden. Bagged compost is sterilised and should be clean. Ordinary garden soils can be good for growing plants/fruits/vegetables but they often need improving. Home made compost is ideal as is farmyard manure (rotted) but if you dont have these then bagged compost or a soil improver helps to improve growing conditions, so you should achieve bigger, healthier plants. Made from peat blended with other ingredients such as green waste, wood fibre, fertiliser, sand and/or grit, vermiculite or perlite, wetting agents and lime. The exact formulation will depend on the intended use of the compost. 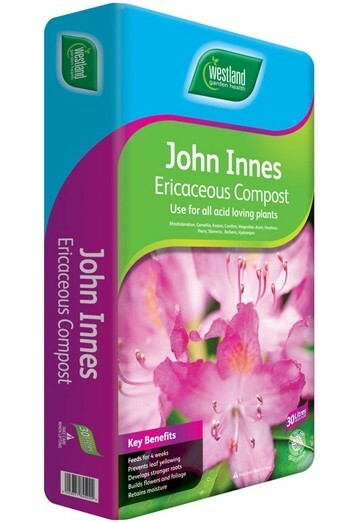 John Innes Composts are soil-based growing media made from a mixture of loam, sand or grit and peat with increasing amounts of plant foods added. John Innes Seed Compost contains the smallest amount of nutrients as this encourages the best germination and growth of tiny roots and shoots. Made from several different base ingredients, such as wood fibre, composted bark, coir, and green compost. Great for mulching to make your garden look good, helps to retain soil moisture, suppress weed growth and will gradually improve soil structure. Specially formulated for growing acid-loving or lime hating plants, mainly contains peat.